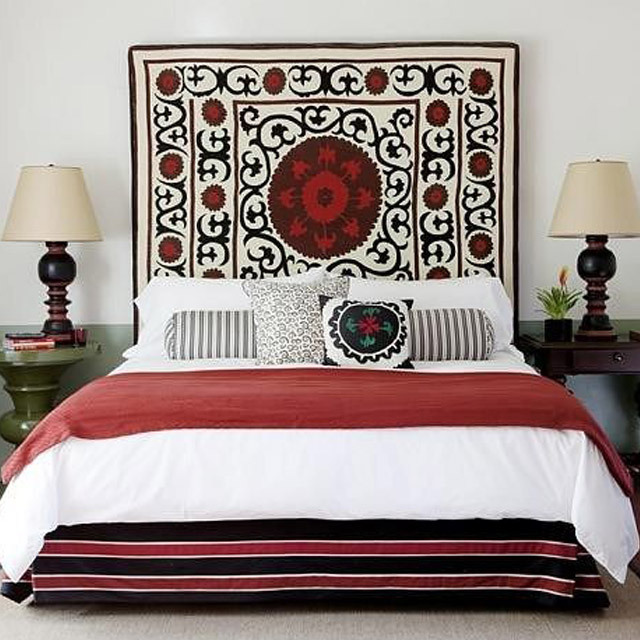 Using textiles is probably the easiest, alternative way to frame your bed. All you need is to pick a textile you like or a piece that goes with your style and hang it. It can be a tapestry, a macramé wall hanging, a mountable travel souvenir, or even just a nicely printed scarf. You can drape it over a mounted rod or, if the textile is light, nail or tack it in place. Not only is this idea easy to pull off, it’s inexpensive and convertible. You can switch up the textiles when you want a small change in your space. Although a little more permanent, this option is great because it does double duty. Not only are you able to anchor your bed but it also adds color to your room. You can either paint an entire accent wall or just paint the area behind your bed. If committing to paint job is too huge a risk for you, you can install wallpaper as well to create a faux headboard of sorts. 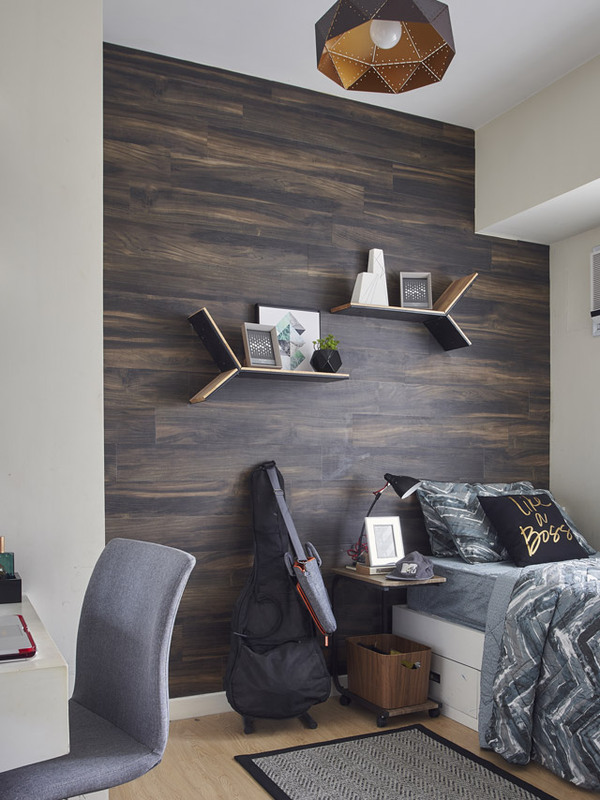 Similar to hanging a textile, displaying art is also an easy way to establish the center of your room without spending too much or committing to one particular piece. 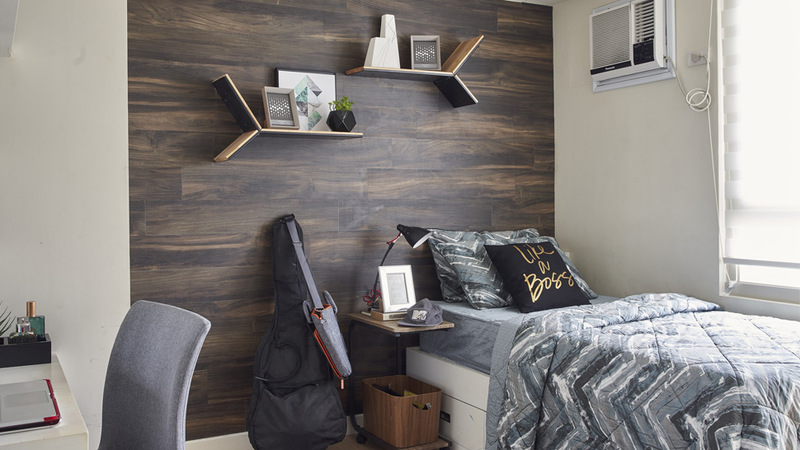 You can either create a gallery wall or hang one striking artwork above your bed. Go a step further and mount a ledge shelf so you can easily switch your art pieces without drilling several holes into your wall. Ready to take a big step? 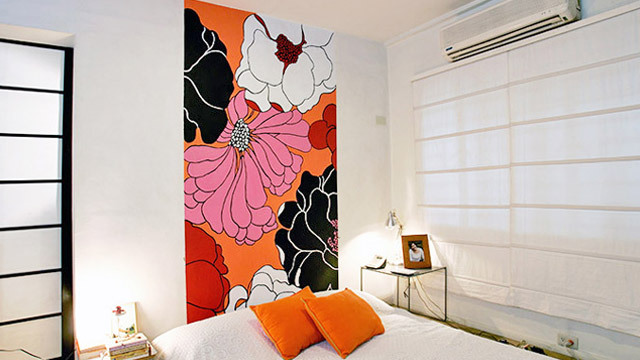 A mural can liven up the space and anchor your bed, too. 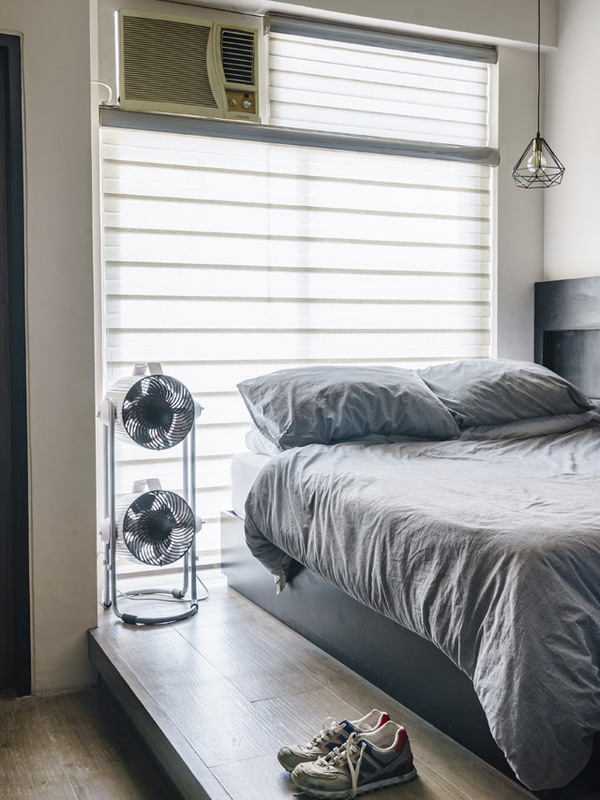 If you have a window that’s centered in your room, why not use that as a backdrop for your bed? This way, you’re able to take advantage of the view outside your home and use that as a beautiful focal point for your room. You can also add curtains to frame your bed. If you already have a beautiful space, make the most of what's available to you.